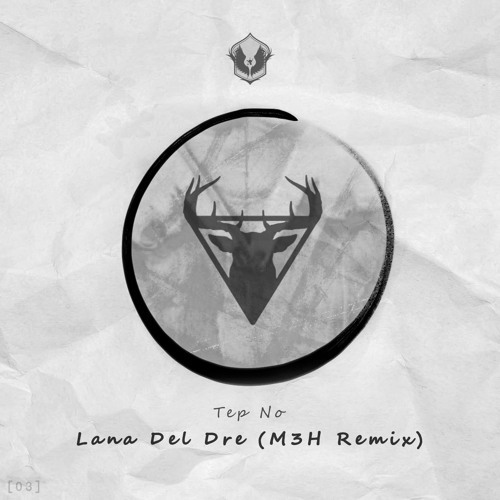 Tep No - Lana Del Dre [M3H Remix] Early support from @tepno, @prismomusic, @scrvpmusic, & @trapstyle Check out M3H: @thisism3h (@highzombiemusic) https://www.facebook.com/OfficialM3H/?fref=ts Check out Epicure: @epicureac https://www.facebook.com/epicurexo/ https://twitter.com/EpicureAC https://www.instagram.com/epicureartistcollective/ https://snapchat.com/add/epicurexo Send your Unreleased Original music to http://bit.ly/WeWantYourTunes for consideration for release. @thisism3h: I would pay for this, and also buy copies for friends. this is seriously underrated i feel. so damn clean! Full support!